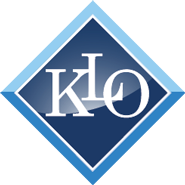 About - Keyes Law Offices, P.C.Keyes Law Offices, P.C. Keyes Law Offices, P.C., is a specialized law practice focusing on providing legal services for residential real estate. Areas include Seller Representation, Buyer Representation, Title and Escrow Services for Lenders, Landlord/Tenant Law, and Estate Probate issues. Our commitment to customer services and fair pricing make us your best choice for your real estate needs. 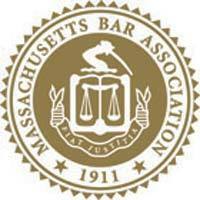 Founded in 1910, the Massachusetts Bar Association is a non-profit organization that serves the legal profession and the public by promoting the administration of justice, legal education, professional excellence and respect for the law. The MBA represents a diverse group of attorneys, judges and legal professionals across the commonwealth. 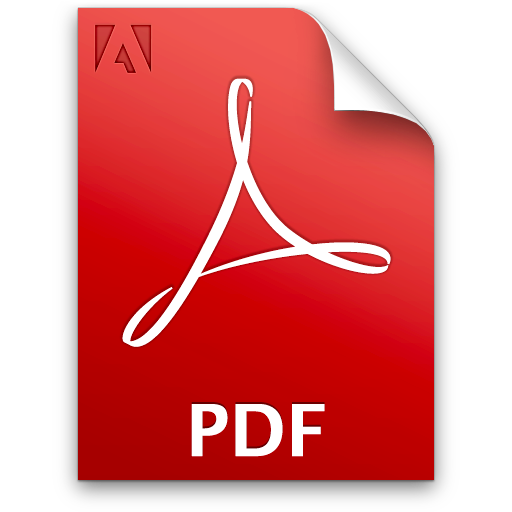 As an active member Joe Keyes stays up-to-date with changing laws and requirements. 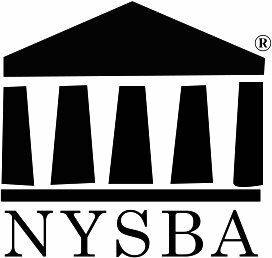 The New York State Bar has sought legislation to simplify and update court procedures; been instrumental in raising judicial standards; established systems for maintaining the integrity of the profession; advocated providing enhanced, voluntary pro bono legal services to the poor; been in the vanguard of efforts to elevate the standards of practice; and achieved national recognition for its continuing program of public education. Today NYSBA includes over 77,000 members, of whom 18,000 reside out of state. 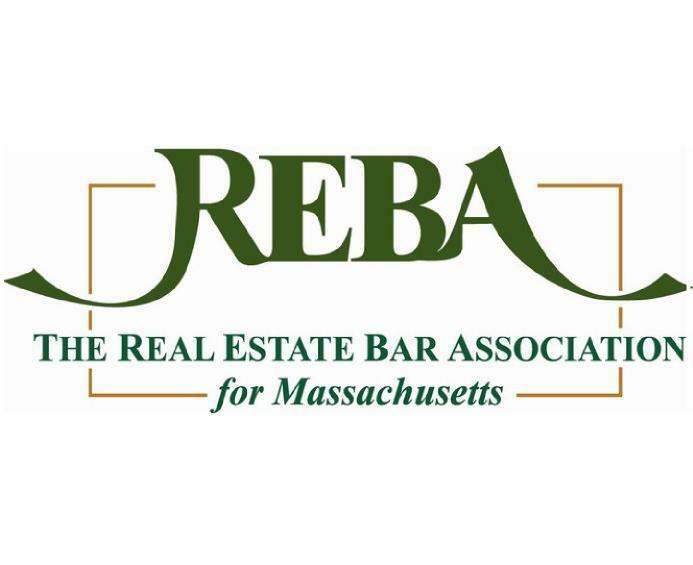 For over 150 years, the REBA mission has been to advance the practice of real estate law by creating and sponsoring professional standards, actively participating in the legislative process, creating educational programs and materials, and demonstrating and promoting fair dealing and good fellowship among members of the real estate bar. Joe Keyes has been a member of the North Reading Zoning Board of Appeals. Zoning regulates the use and dimensional boundaries of privately owned buildings and land. The Zoning code is in place to protect the neighborhoods from the construction of buildings or structures that do not fit into the context of a neighborhood. The Zoning Board of Appeals hears appeals for varying the application of the Zoning Code and determines when it is appropriate to grant deviations from code restrictions.